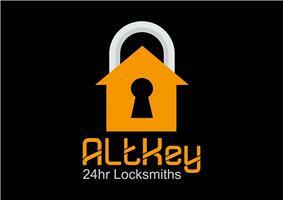 Altkey Locksmiths - Locksmith based in Vines Cross, East Sussex. Altkey Locksmiths are an independent locksmiths serving Sussex and West Kent, set up by Steve Barbé to offer the domestic and commercial customer a cost effective, local and reliable service. With 17 years in the security sector we offer the following services. Locked out ? Call 07557 476699 now.